In today’s design practice, global awareness is critical, and because of this, the College of Design requires our undergraduate students to spend a semester abroad. International study challenges a designer to envision a wider range of design options and gain insight into biases and preconceptions that hamper the creative process. The international experience requirement is intended to build needed global awareness with regard to the practice of their design discipline, expose students to a diversity of cultures and environments, and develop their ability to observe, perceive, and reflect on design as an expression of both environment and culture. The College of Design supports unique design-related study abroad programs. The NC State European Center in Prague offers the opportunity for any student to study for a summer, semester, or year in Prague through a variety of design studios and general education courses. 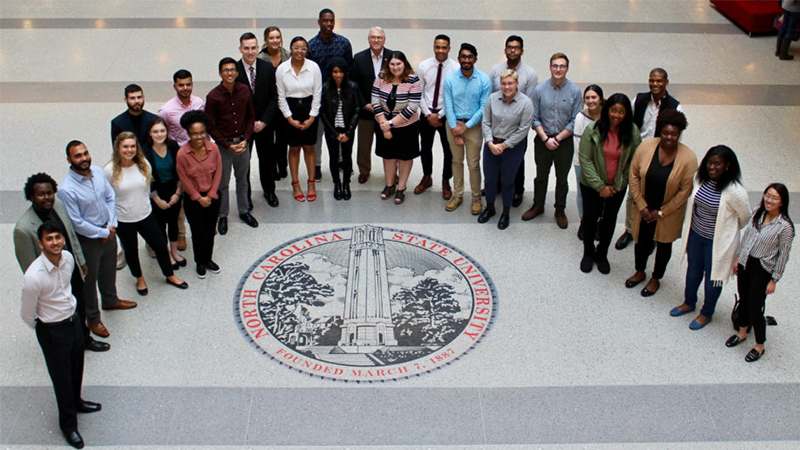 Special programs are offered at various times through several NC State University colleges and departments. 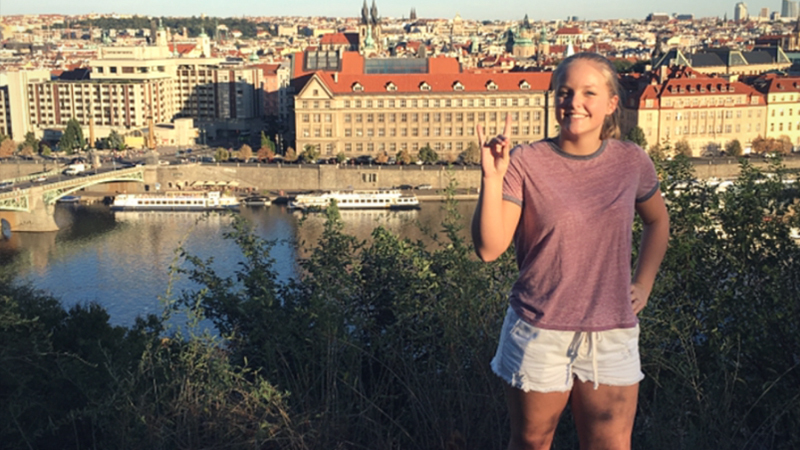 In addition to Prague, NC State University offers a global selection of Abroad programs that provide courses to fulfill curriculum requirements. Keep track of the student experience at the Greece Study Abroad blog HERE! Overview: This interdisciplinary program in Chile provides a study abroad opportunity in a country that offers diverse, cutting-edge design and art developments in a secure environment as one of South America’s most stable and prosperous nations. Additionally, to gain a broader cultural understanding of the region, students will go on excursions to Valparaiso and an optional field trip to Buenos Aires in Argentina or San Pedro de Atacama in northern Chile. CHILE STUDY ABROAD: Sustainable Design | Summer 2019 from NC State – College of Design on Vimeo.